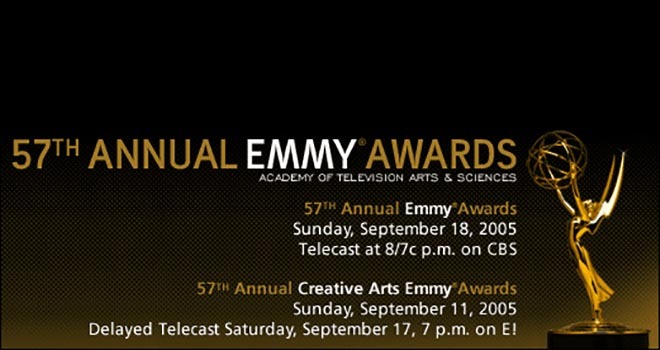 The Academy of Television Arts and Sciences is presenting its 57th Annual Emmy Awards in its telecast. One of the categories is Outstanding Commercials. Nominations this year feature work for Budweiser, Aquafina, Starbucks, The One Campaign, and Ameriquest.